Next time you’re in Albuquerque, you could stay in a generic hotel, which serves as a place to sleep but does little to enhance your visit. Or you could check into a hotel room that may already be occupied. 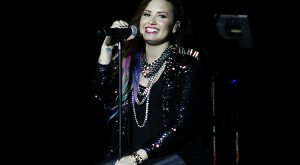 Unless you’re actually seeking a one-night stand, most of us dislike the idea of sharing space with a random stranger! However, you might want to make an exception for roommates of a non-corporeal nature. Add some excitement to your trip by booking a room at one of these three haunted hotels in Albuquerque. 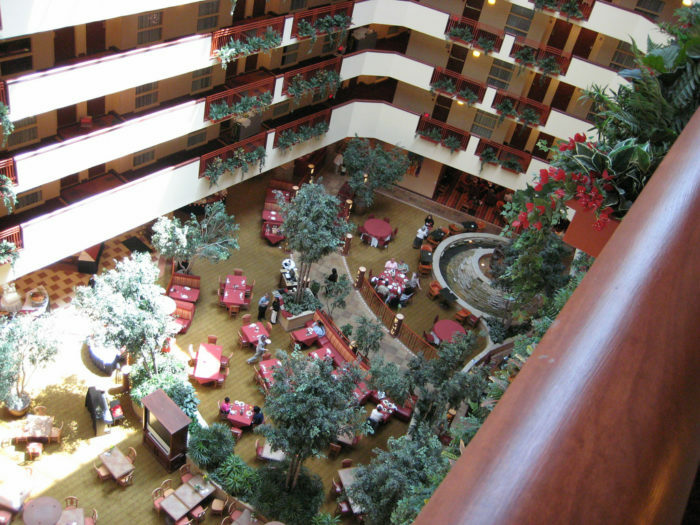 By New Mexico standards, Hotel Parq Central appears grand from the outside. 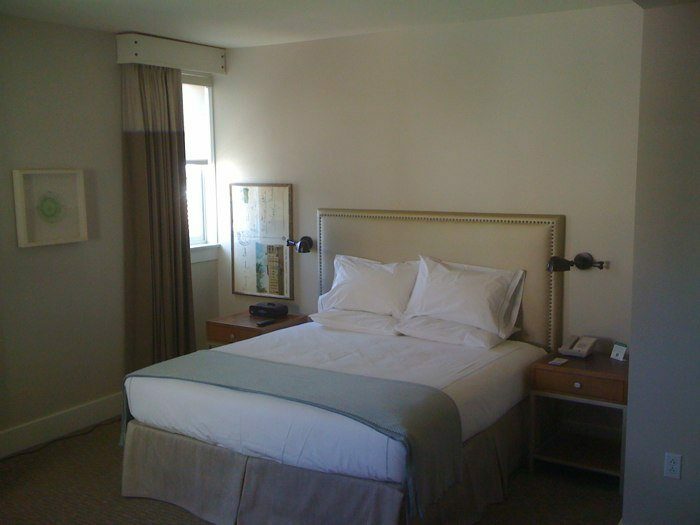 Inside, the hotel has an inviting feel, with a soothing earth-toned color scheme complemented by pops of pale blue. On the rooftop, you’ll find the Apothecary Lounge. The latter is renowned for its sweeping views of the city, the mountains, and unparalleled sunsets. You’d never guess that this hotel has a darker side. 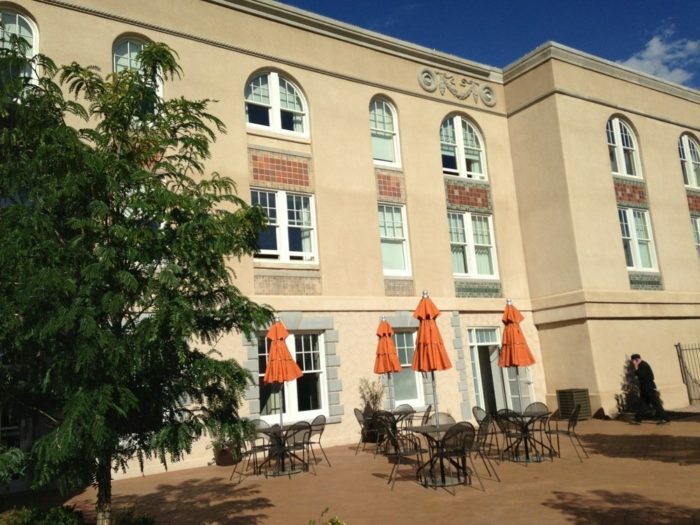 The building first opened as a hospital catering to ailing railroad employees. 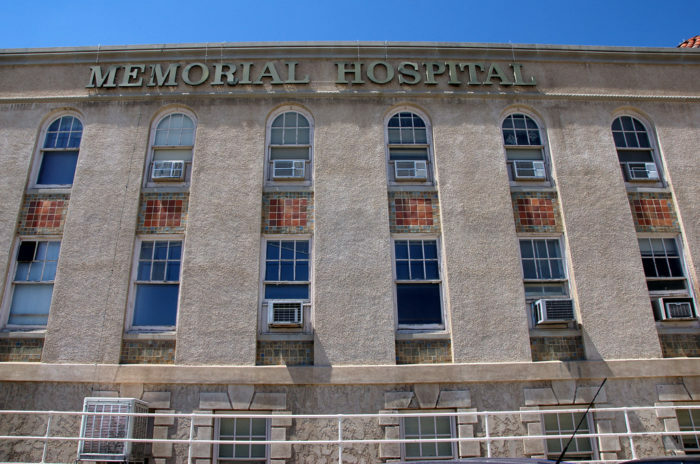 During the 1980s, its name was changed to Memorial Hospital and it became a psychiatric facility. 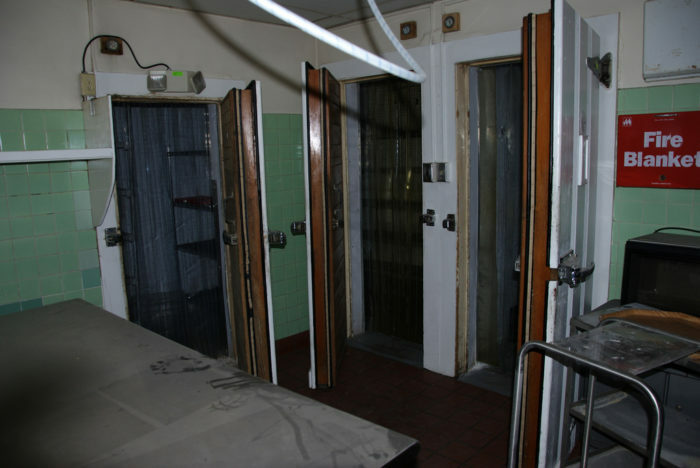 Patients insisted that the hospital was haunted. They reported having their bed sheets tugged off during the night. 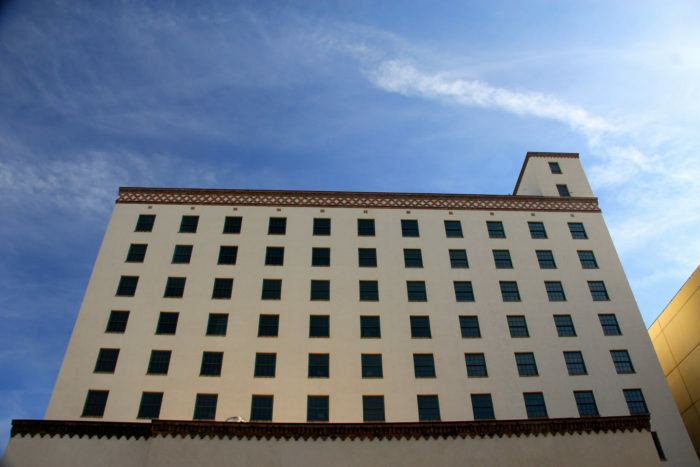 It took extensive renovations to convert Memorial Hospital into Hotel Parq Central. But can a new paint job erase restless spirits? Book a night here if you want to find out! Casa Esencia is a private event venue for Hotel Albuquerque that can accommodate close to 300 people - and possibly a few spirits. That’s hardly surprising given that it was built in 1783 by a man named Salvador Armijo. This building is on the official National Register of Historic Places and unofficial haunted places lists. Employees have heard unexplained noises and voices. Some experienced the feeling of being touched when no one (visible) was present. Now that’s creepy! 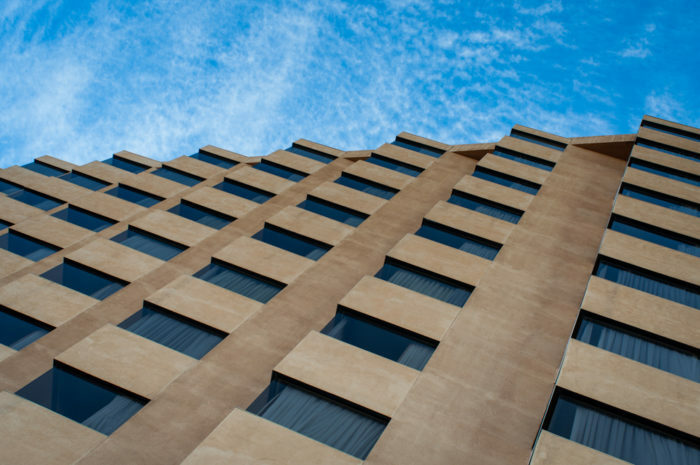 To increase your likelihood of a ghostly encounter, it’s probably not enough to stay in one of Hotel Albuquerque’s 188 rooms. 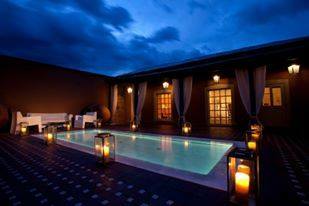 You also need to score an invite to an event at Casa Esencia. Many don’t realize that Conrad Hilton hails from New Mexico. 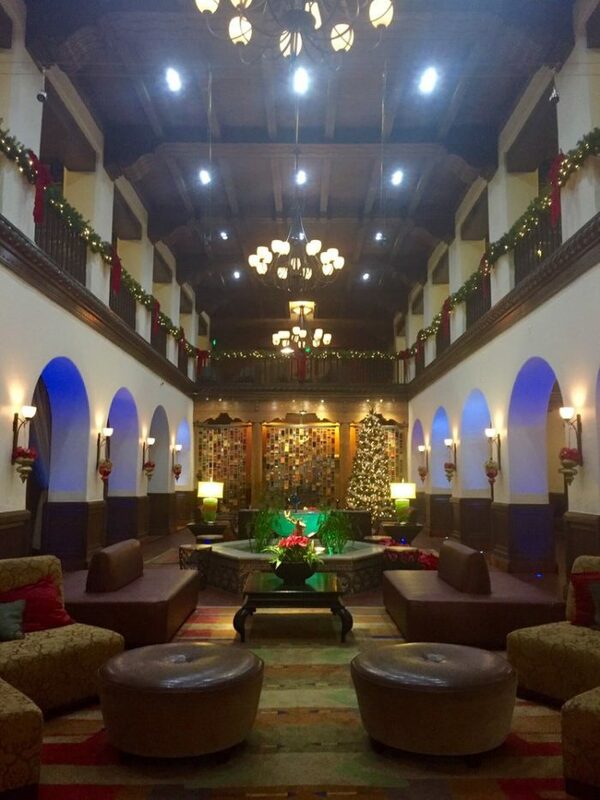 Hotel Andaluz is one of the entrepreneur’s early hotels (his fourth to be precise). 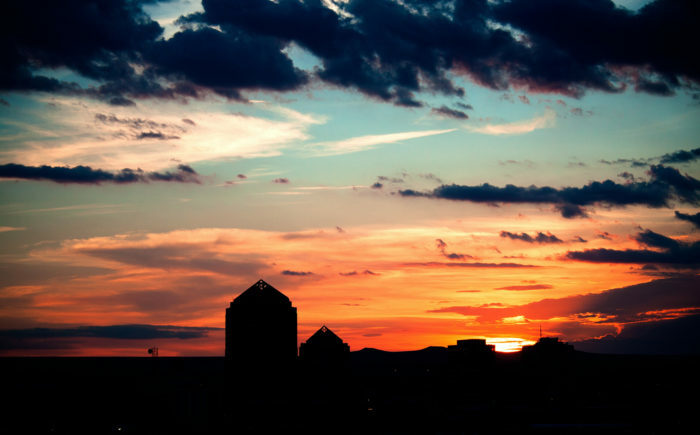 When it opened in 1939, it was the first building in New Mexico to boast air conditioning! Since then, it has been updated in a series of renovations, the most recent of which were completed in 2008. This building is on the National Register of Historic Places. As you walk inside the lobby woodwork, glasswork, and arches create a Moroccan meets New Mexican vibe that is both gorgeous and relaxing. 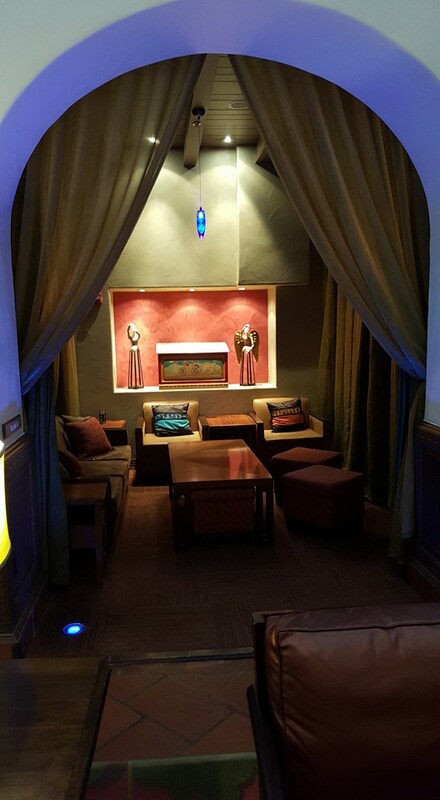 There are private nooks, nicknamed casbahs, ideal for meetings or simply lounging. Hotel Andaluz also has a rooftop lounge, named Ibiza. But the real hidden gem is MÁS, the hotel’s restaurant and tapas bar. 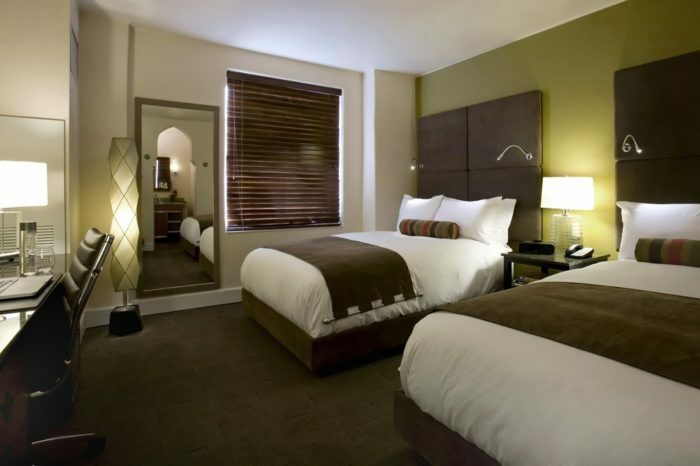 All of these features make Hotel Andaluz an ideal place to stay. However, paranormal encounters have been reported over the years. People have complained about jewelry being moved around and hearing screaming in the middle of the night! If these rumors leave you scared of the dark, you can always bring your pooch along for some added protection! 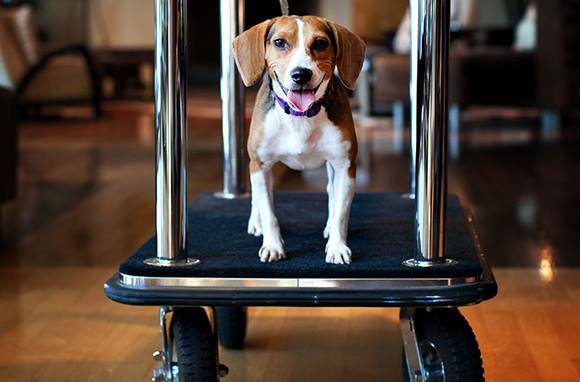 Have you stayed at any of these hotels? Would you like to? 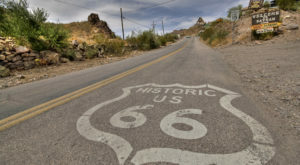 If you really want to be terrified, embark on this road trip through all the most haunted spots in Northern New Mexico. Alternatively, check out Cuervo, one of our state’s creepiest ghost towns.